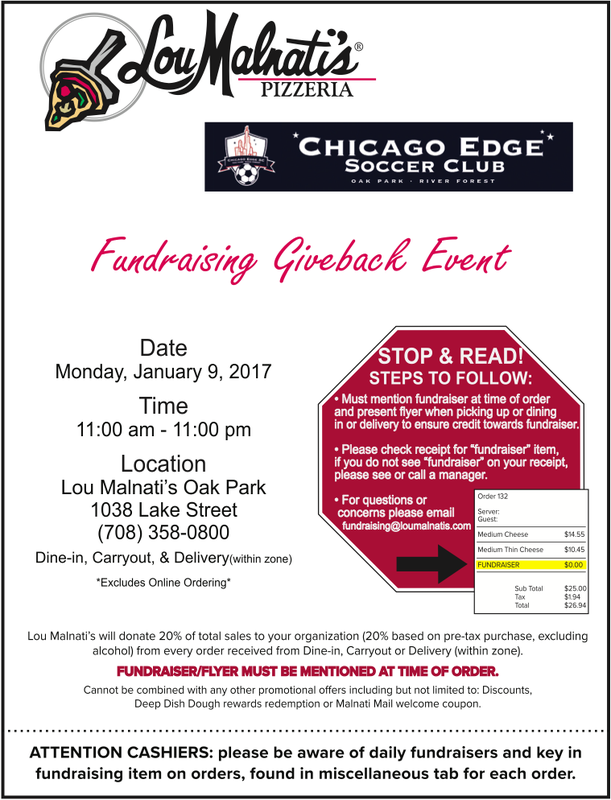 We have joined together with 4 local restaurants – Nando’s Peri-Peri, Lou Malnati’s, Skrine Chops and Q BBQ over the 4 winter months. 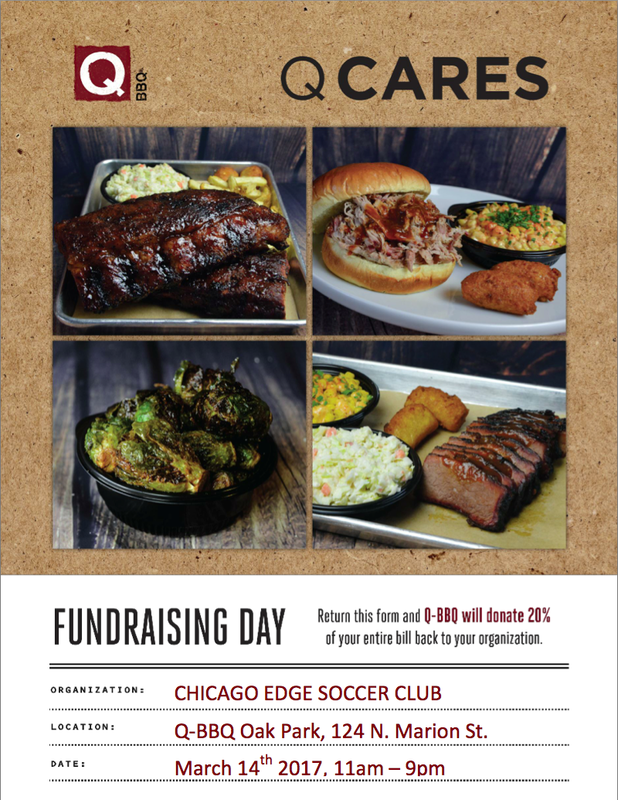 When you make purchases at these restaurants on the designated day Chicago Edge will receive 20% - 40% of your total sale when you mention Chicago Edge. Friends and family are also encouraged to participate.